Wine shop coming to Brookwood Hills. Following Cafe Intermezzo's move to midtown in 2012, M. Rouge opened and closed at the far end of the center. A replacement business, J.Molina Spanish Tapas, put up coming soon signage but never opened. What's interesting about this opening is that the center in which it's opening has long been tied to redevelopment rumors and is likely to be redeveloped in the not so distant future. 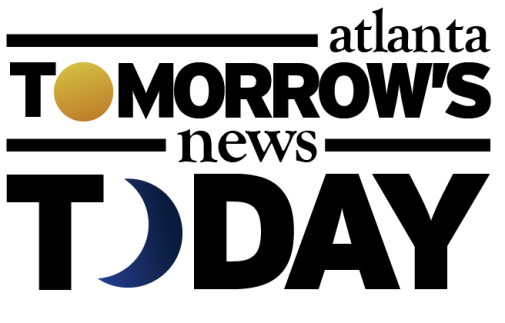 Just north of the Sherlock's center, Cornerstone affiliate CDP Medical Building, LLC plans to construct a 188,000 square-foot medical office building. The complex will include an assisted living/nursing home component in addition to traditional medical offices. The project would replace the current freestanding Chick-fil-A (it would be rebuilt within the new building), Peachtree Road Liquor Store, a nearly 50 year landmark business, and assorted other parcels including the long vacant Harry's in a Hurry. 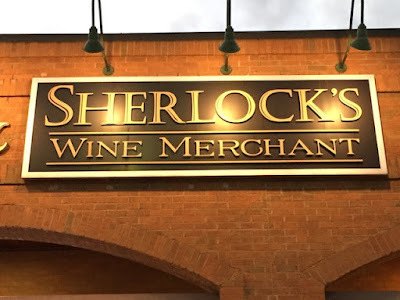 The new Brookwood Hills Sherlock's would seem primed to capture some of the Peachtree Road Liquor Store business should they close, as well as business from nearby HF Bottle Shop in Peachtree Battle shopping center. 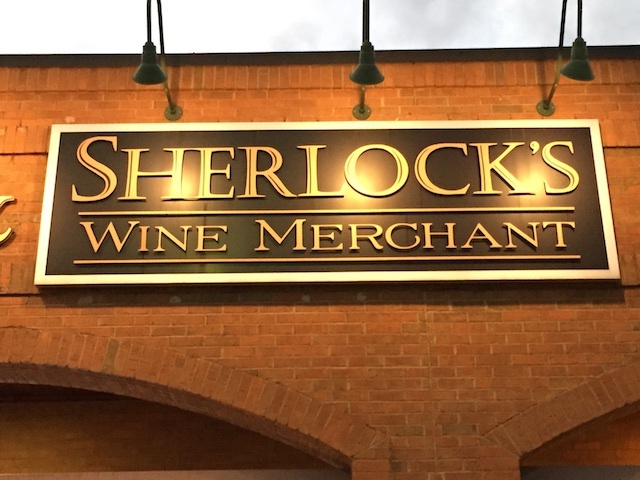 Sherlock's currently operates locations in Buckhead on Northside Drive, Decatur on West Ponce de Leon Avenue, Kennesaw on Barrett Parkway and Marietta on Roswell Road. This past May, Sherlock's closed its location at Brookhaven Station on Peachtree Road in Brookhaven, that like its Decatur store, had shared space with The Cook's Warehouse.  Another Sherlock's was proposed over the summer for the vacant gas station in Emory Village, but has reportedly been abandoned. Doug Bryant, Sherlock's owner, reportedly decided the parking situation, logistics and the constraints of a historic structure were obstacles too serious to overcome. Sherlock's was also briefly involved in talks to open in Oak Grove but those plans failed to materialize. Do you think Sherlock's will do well in Brookwood Hills? Where else would you like to see a Sherlock's open? What are your thoughts on the redevelopment plans for the Brookwood Hills area?